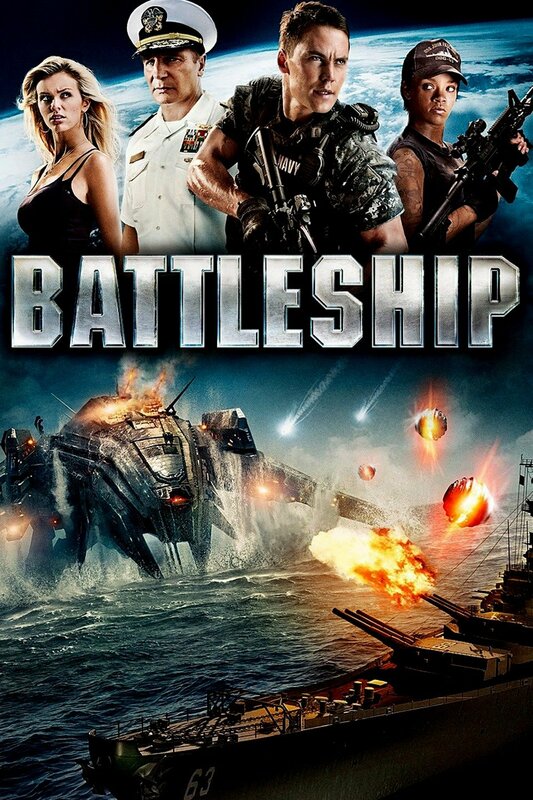 Story: (Battleship) A naval war ship encounters an alien armada and faces the biggest threat mankind has ever faced. If they lose, the world could face a major extinction event and an alien invasion. Will humans win this alien war, what are the aliens doing here, and what do they want? Based on the Hasbro naval war game.